The Rs2 avant, my celebrity crush. 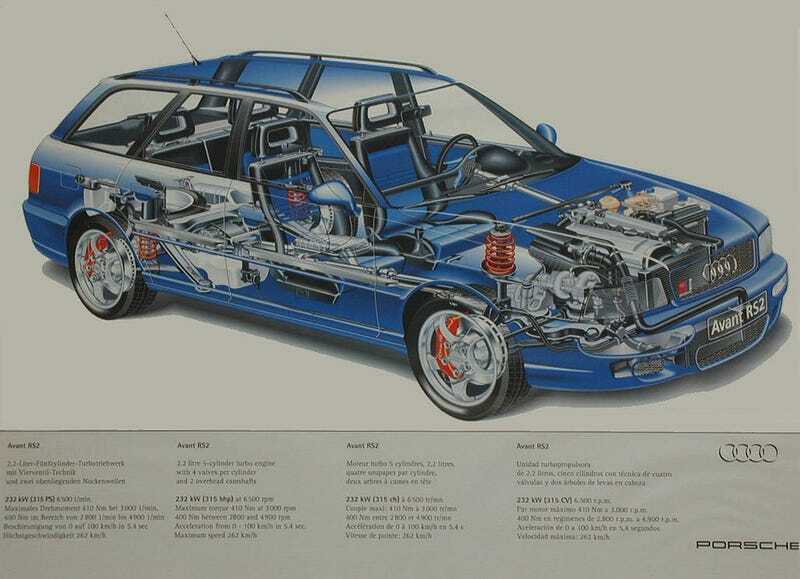 Also; cutaways, wish I could find one of my car (C4 S6 Avant). Now, back to the NSFW content.